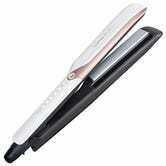 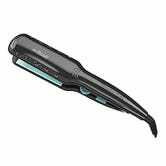 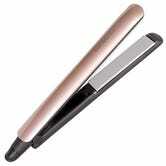 In the market for a new blow dryer or straightener? 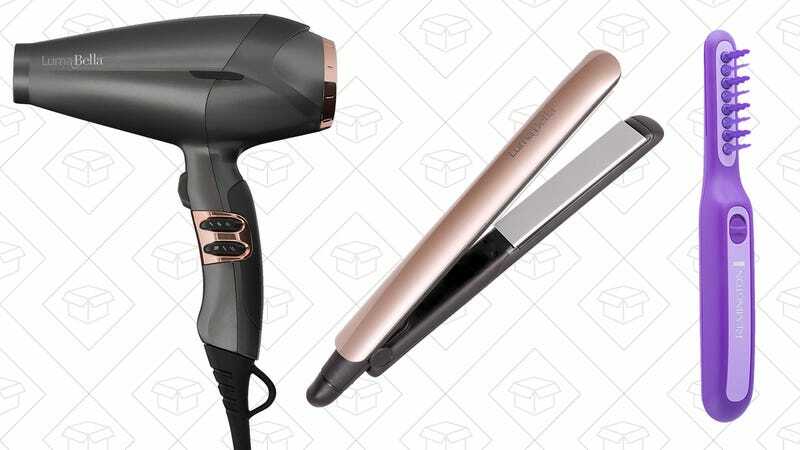 Amazon is marking down tools from Remington and LumaBella, today only. 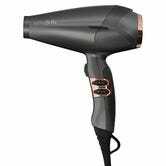 Cut down your styling time with the Wet2Straight Flat Iron, or get a blow dryer that actually works well with the LumaBella Pure Power Dryer. 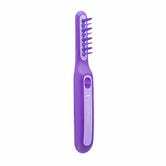 Don’t forget the detangling comb.